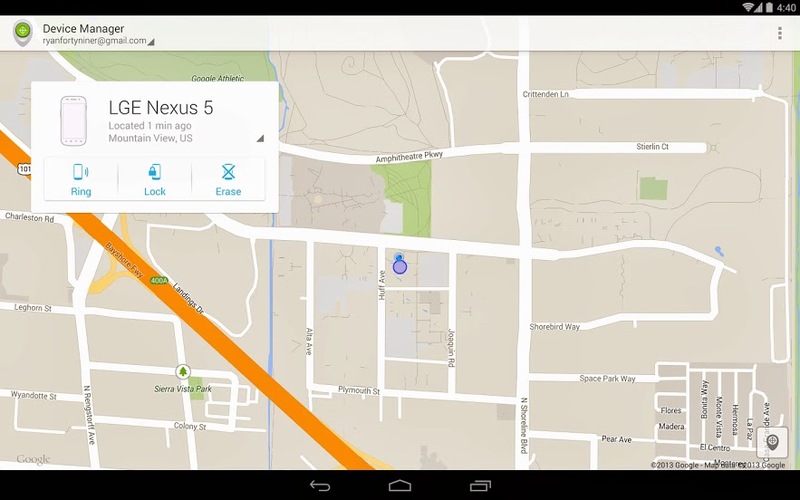 Google today launched a standalone app for its Android Device Manager service. You can download the new Android tool now directly from Google Play. The Android app works just like the Web version of Android Device Manager. It shows you any device associated with your Google Account, lets you ring to locate said devices, and protects the information stored inside by remotely adding a screen lock or performing a factory reset to erase your content. 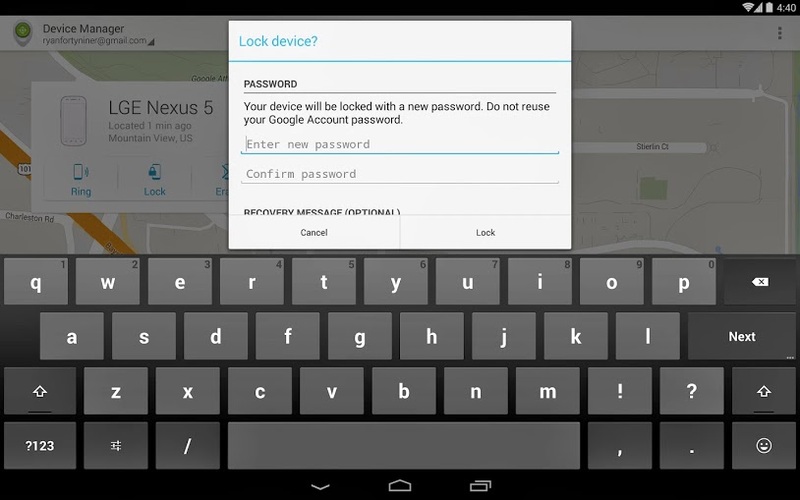 Locate Android devices associated with your Google account. Google first launched its device-locating service in early August, promising that an app would arrive later that same month. Clearly there was a delay, as the Android app is only launching now, in December. Google notes the app is particularly useful if you’re out and about, and don’t have access to a computer. If you lose your phone or tablet, chances are you may not have the time to head home and use your PC to locate it. If you have another Android device, however, or a friend who can help, this app will be very useful, whether your priority is to find it or destroy it. “It’s one app we hope you never have to use, but at least now you have the peace of mind if you find yourself in a bind,” Google says. That’s certainly true: while chances are you won’t be installing this app right now, it’s great to know it exists.